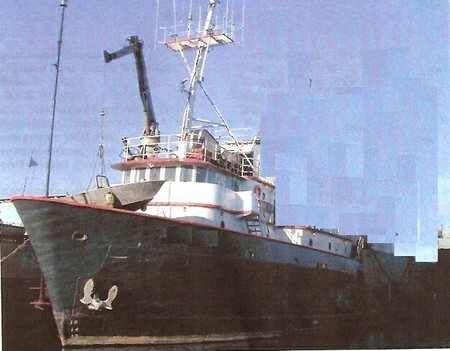 Former oilfield supply boat converted into crabber. Owner will remove aft house and install updated electronics. Ideal for anchor handler. Has stern roller. BEAM: 40 FT. / 12.23 MT. DRAFT: 12 FT. / 3.66 MT. 173 FT. / 52.8 MT. MAIN ENGINES: 2 FAIRBANKS MORSE HRS.